Located in the Qingnan Community, Qinghu Town, Donghai County, Lianyungang, this new village installation was completed in early 2014 providing Trina enabled power to 129 families in the community. With a total installed capacity of 381KW, a large part of the self-generated power (80%) is used by the village community and the remaining power is transferred to the grid.. 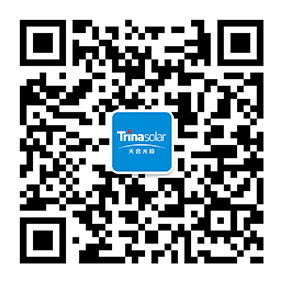 This project marked the start of family-distributed photovoltaic power generation in China. It is the first rural community village with photovoltaic power generation on closely-adjoining roofs.